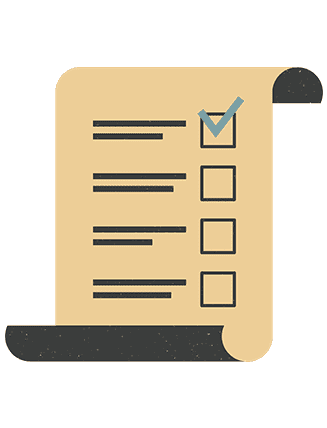 Leverage the most popular write once, run everywhere cross platform mobile application development tool – Apache Cordova. 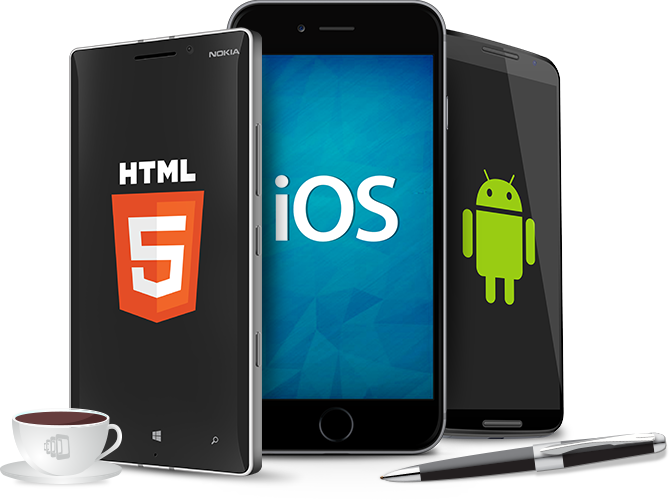 Algoworks has an extensive experience working with Apache Cordova App Development and holds niche in developing superior mobile apps. With advance level of programming, our group of devoted and professional Apache Cordova app developers are proficient and committed in offering cutting edge mobile app development services giving your customers seamless cross-device mobile experience, irrespective of the device. 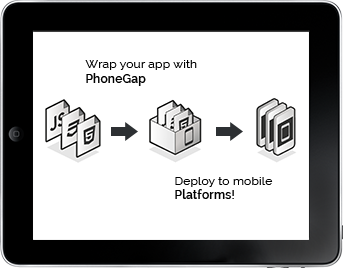 Algoworks Apache Cordova app development process begins with understanding the client needs. 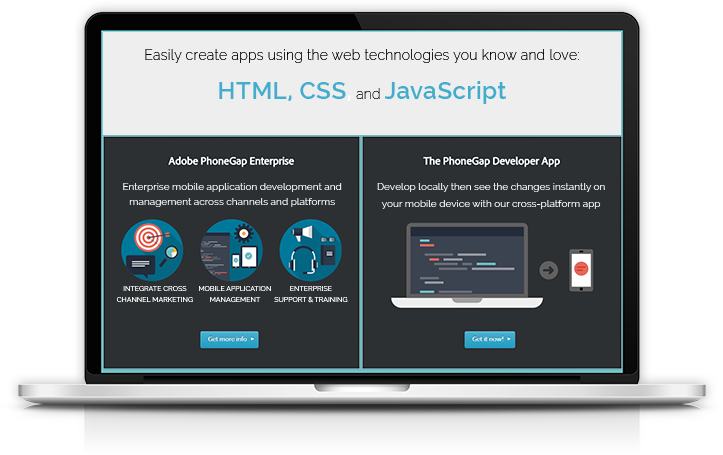 We help by assisting them in designing Apache Cordova apps within limited budget and using short development cycles. Complete confidentiality and security. Flexible business working models.